Daughters of Hecate unites for the first time research on the problem of gender and magic in three ancient Mediterranean societies: early Judaism, Christianity, and Graeco-Roman culture. The book illuminates the gendering of ancient magic by approaching the topic from three distinct disciplinary perspectives: literary stereotyping, the social application of magic discourse, and material culture. The volume challenges presumed associations of women and magic by probing the foundations of, processes, and motivations behind gendered stereotypes, beginning with Western culture's earliest associations of women and magic in the Bible and Homer's Odyssey. Daughters of Hecate provides a nuanced exploration of the topic while avoiding reductive approaches. In fact, the essays in this volume uncover complexities and counter-discourses that challenge, rather than reaffirm, many gendered stereotypes taken for granted and reified by most modern scholarship. 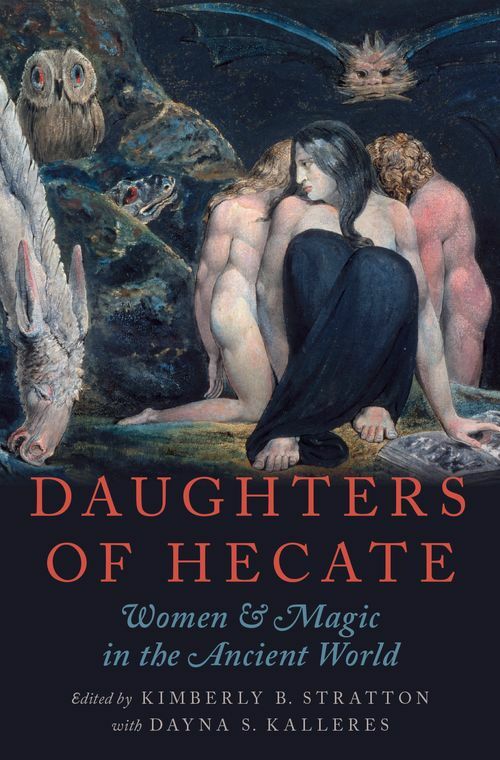 By combining critical theoretical methods with research into literary and material evidence, Daughters of Hecate interrogates gendered stereotypes that are as relevant now as for understanding antiquity or the early modern witch hunts.